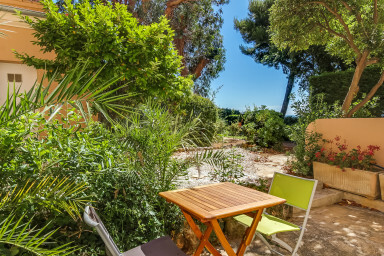 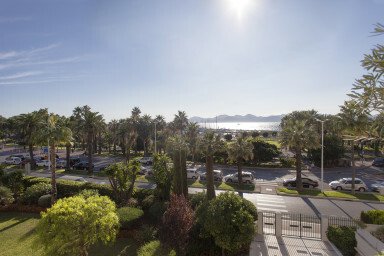 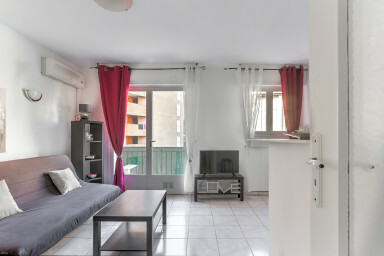 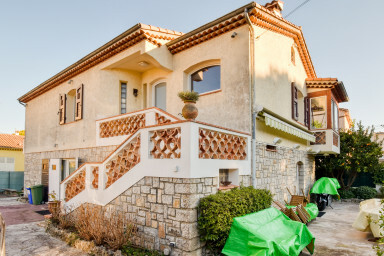 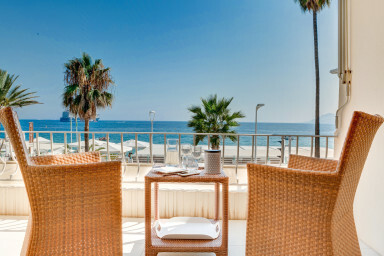 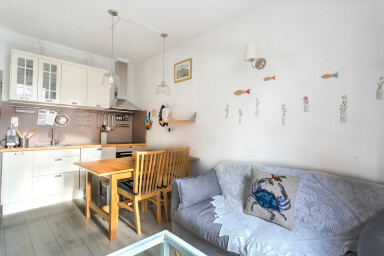 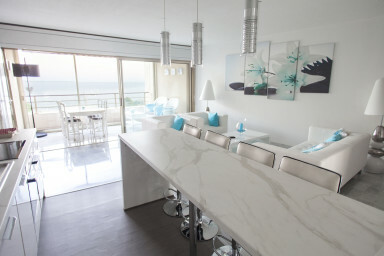 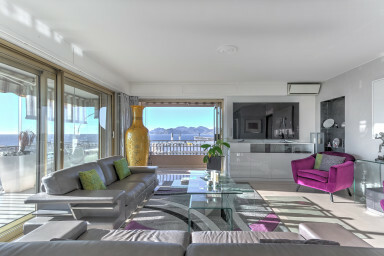 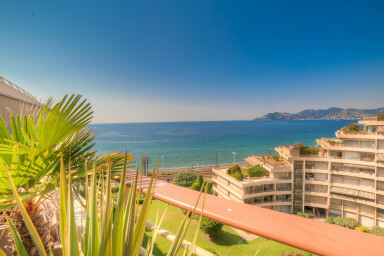 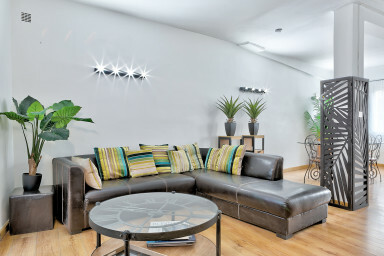 Do you want to rent an accommodation in Cannes located in a calm and cosy environnement ? 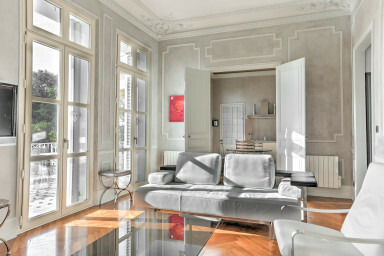 The choice of the district has a main influence on the type of stay that you are looking for. 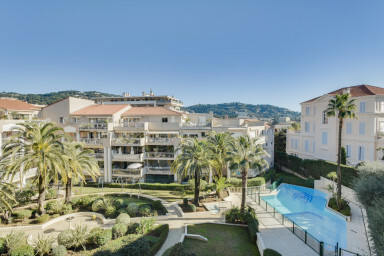 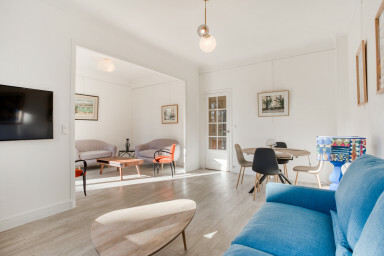 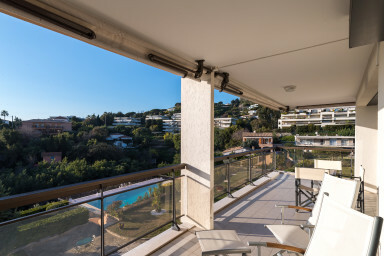 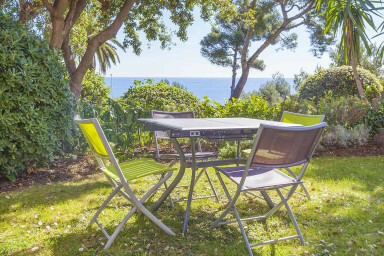 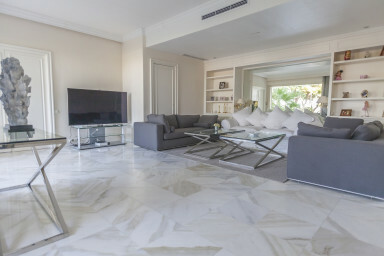 Whether you are in Cannes for vacations or to participate to a congress, discover our apartments and villas selection for Airbnb rental in Cannes. 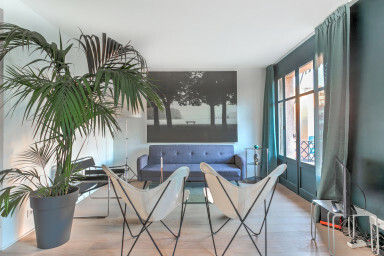 To serve you better, IMMMOGROOM, a rental expert in Cannes puts at your service its skills, experience and knowledge of the business through a common desire: find the accommodaiton of your dreams. 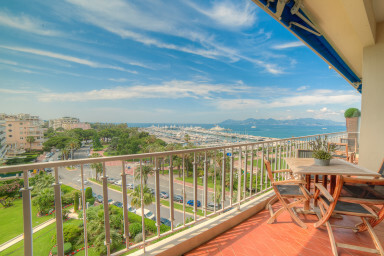 Thanks to a customized service, our mission is to answer to all your expectations and requirements in terms of seasonal rental in Cannes.